Elbow, Cameron Mitchel, The Barr Brothers, Broods, Emiliana Torrini and more. This show was 31st in the global folk chart, 65th in the global indie chart and 68th in the global chill chart. 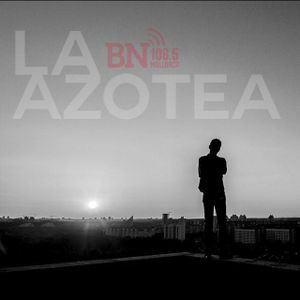 La Azotea is a weekly program dedicated to the lovers of soft music, the songs that get let out, sounds that make time stand and that nothing could matter more.